Cyrus Choi is the Assistant Director of Entrepreneurship Center, HKUST. Cyrus has over 10 years of experience in engineering, particularly in hi-tech startups developing products for electronics industry. 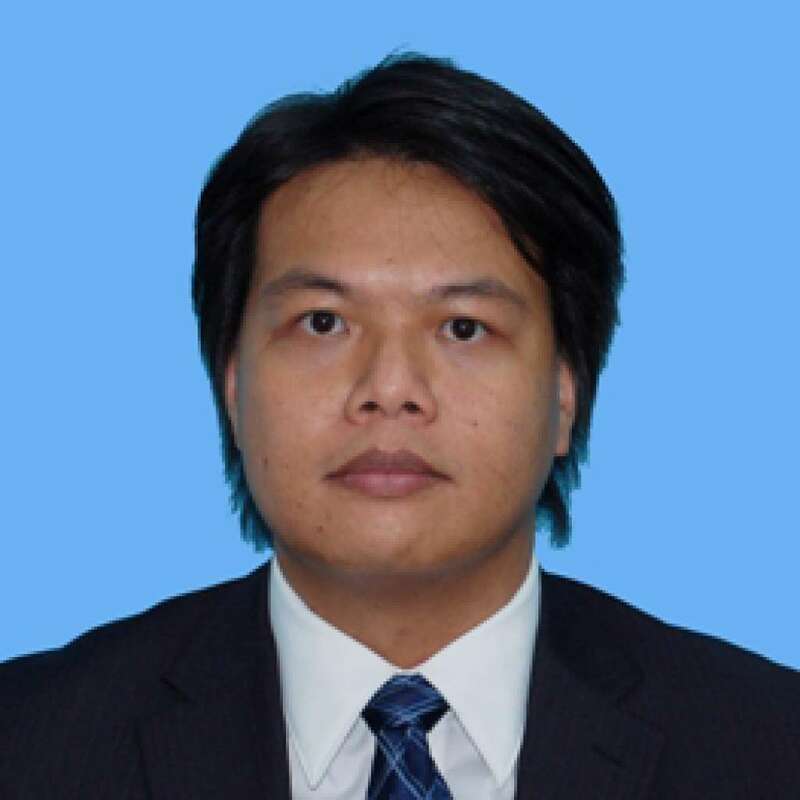 He was the Director of R&D in an Electronics Thermal Engineering local startup leading the development of the technology to serve national corporations such as Intel, ATI, Huawei and IBM, etc. Prior to that, he had worked in 2 Nasdaq listed electronics companies as product development engineer. He received a Bachelor and Master Degree in Mechanical Engineering from the HKUST, and his MBA degree in HKUST.